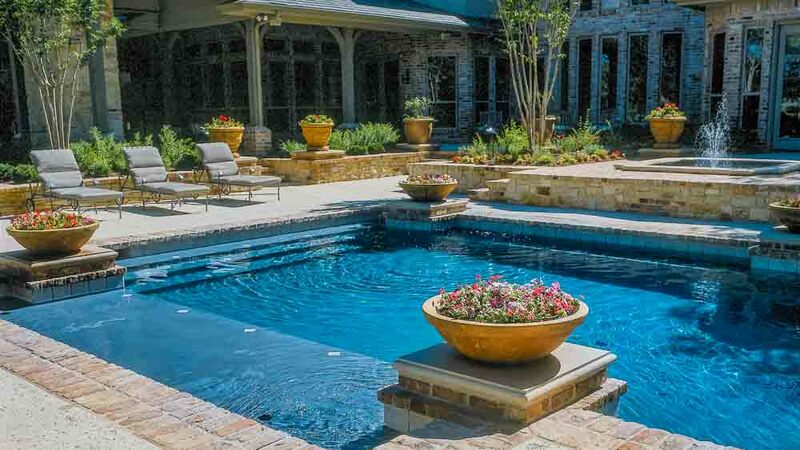 Inground pools can be just like homes, in that after years of usage, owners sometimes want something a little different with their pools, or perhaps simply want to re-size them to accommodate increased volume of usage. 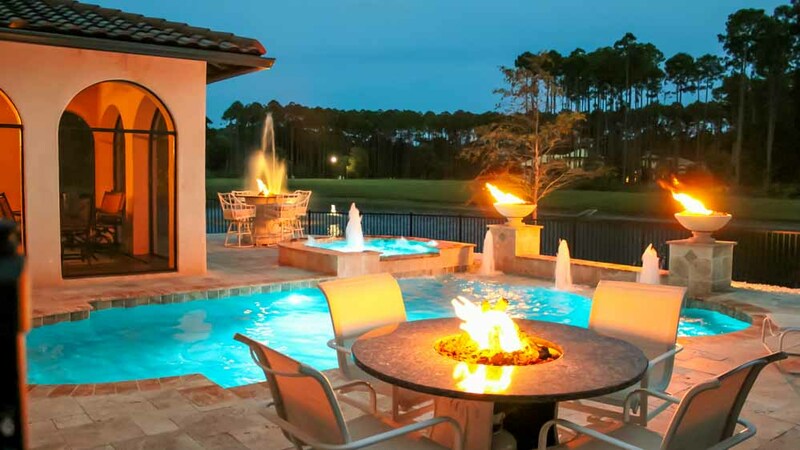 At Poolside Designs, we help pool owners with remodeling projects that can re-shape, re-size, add on to, increase depth, and simply enhance existing inground pools. If your pool has sustained some kind of damage due to accident or other issue, we can make any necessary repairs to inground pools as well. 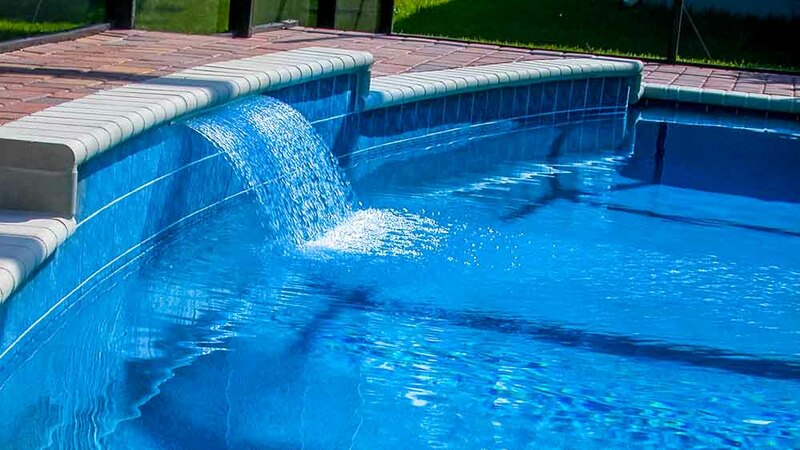 We want you to continue enjoying your swimming pool indefinitely, so we stand ready to help you make any needed modifications or repairs whenever you feel they are necessary or desirable. If your inground pool is beginning to seem a little stale or outdated to you, you may want to modernize it with fresh, new waterline or cap tiles to refresh your pool. Customized updating of stone, brick, or masonry can almost make your pool seem brand new again, and if you should choose to add some color contrast to the installation, you might even infuse some excitement and fresh visual appeal. How great would it be to relax and soak in your own private spa? Just imagine sitting in a new spa or hot tub connected to your inground pool, with warm jets of water directed at your aching muscles after a stressful day of work. You would feel your cares and concerns slipping away in the swirling waters, replaced by a sense of contentment and well-being. Spas and hot tubs are very popular remodeling ideas for inground pools, and can provide a wonderful relaxing complement to exercising in the pool. Waterfalls, slides, diving boards, fountains, and misting systems can really enhance the enjoyment factor for kids and adults alike, especially at special gatherings like parties. Everyone has fun sliding down into the cool waters of an inground pool, and feeling that big splash at entry. Waterfalls feel great as they splash all over you, and help cool you off on warm days. Misting systems are great to install at poolside when you don’t actually feel like jumping in for a swim, since they can be used to keep cool even while you’re relaxing in a lawn chair, sipping a cocktail. 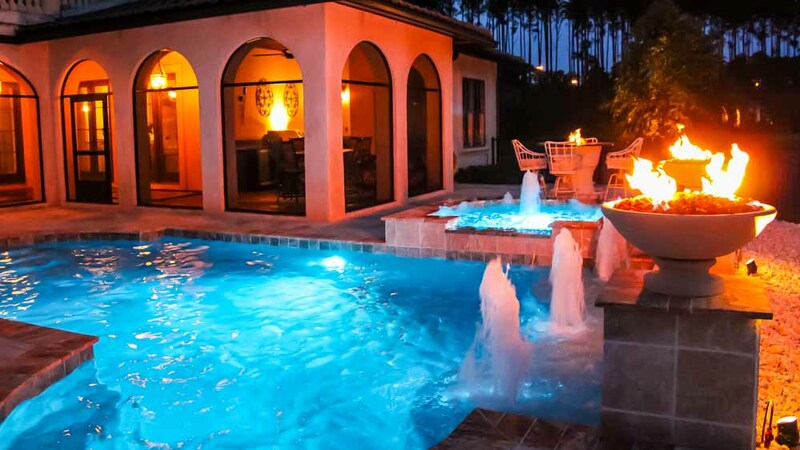 Alternating colorful lighting can add great appeal to your poolside area during the evening, and can be functional as well, by lighting up dark areas for greater enjoyment. Installation of a new deck around your inground pool, or complete remodeling of your existing deck, can be both beautiful and highly functional improvements to the poolside decor. 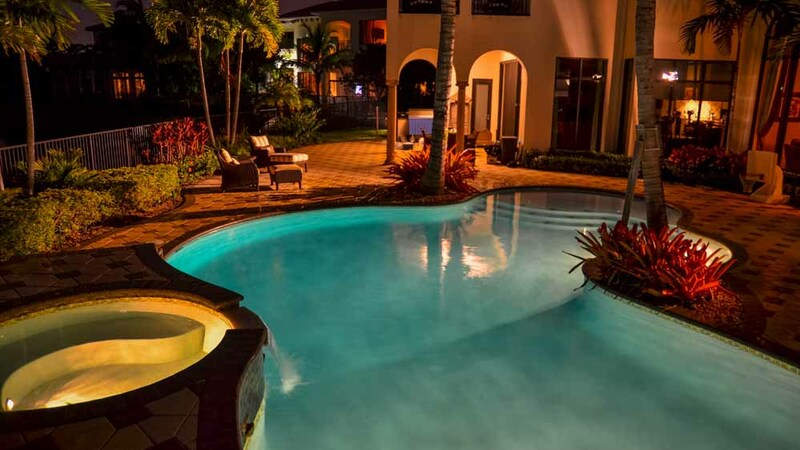 There are a great many more renovations and enhancements that can be undertaken to make your inground pool more modernized and more functional. The only restrictions on what can be done with the poolside setting are the limitations of your own imagination – but even that can be overcome. 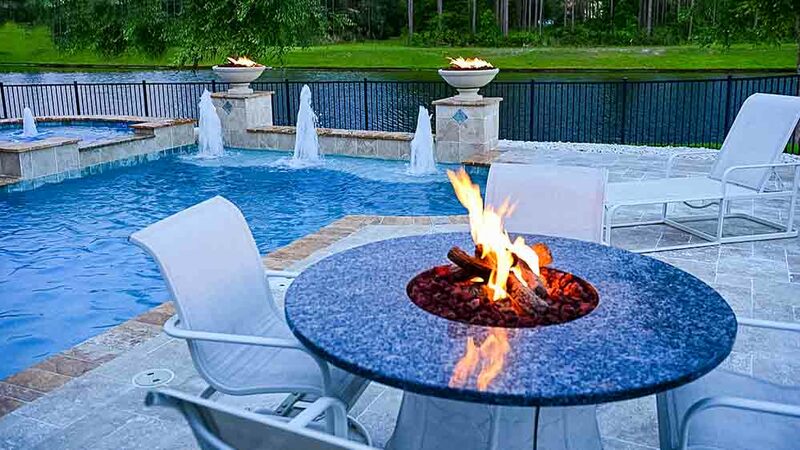 Poolside Designs specialists have years of experience and hundreds of ideas that can be implemented to breathe new life into your inground pool, and we’ll be very glad to share them with you.